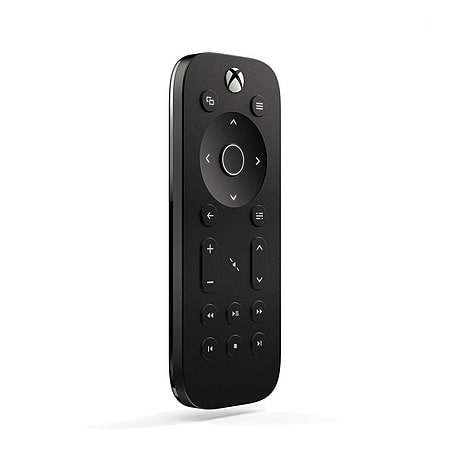 Your favourite entertainment is at your fingertips with the Xbox One Media Remote. 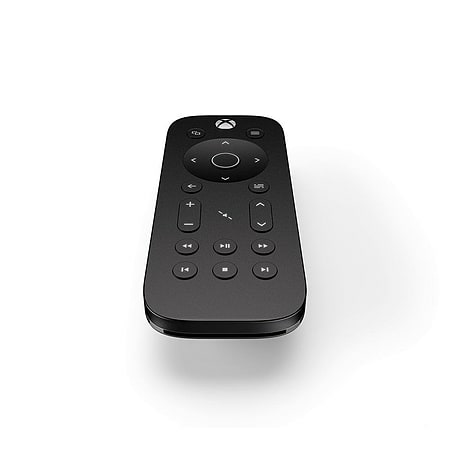 You’re in control of Blu-ray movies, streaming video, apps, TV power and volume. 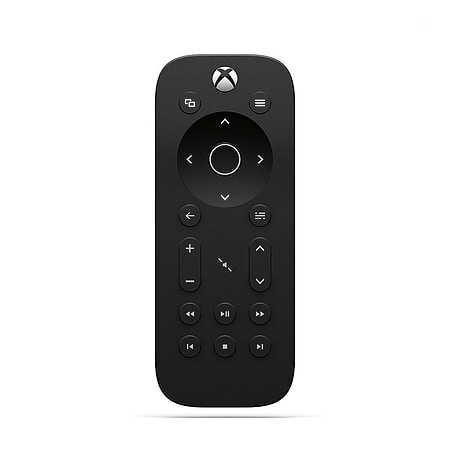 Featuring backlit keys that light up automatically, and direct access to the OneGuide, this simple, powerful remote is designed to help you watch and switch instantly.